Vagary, VA-GAR-RY – noun, an unpredictable instance, a wondering journey, a whimsical, wild, unusual idea, desire of action. Welcome to the world of Vagary Creative, a boutique event styling and event management business. 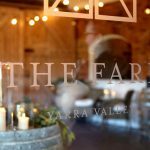 Based in the Yarra Valley but operating throughout Melbourne, Victoria and its regions. 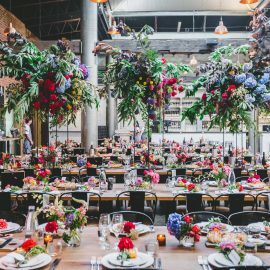 With years of experience in the event styling business, we aim to create events to remember by combining your style and venue with our vision. Creativity is in our blood and we can’t wait to show you what we’re all about. We are here to transform your next event. Whether it be converting a space into a garden wonderland, designing a marquee from scratch or revolutionizing your corporate occasion. We can be involved for any event, on any level, and work with you to suit your budget and needs. 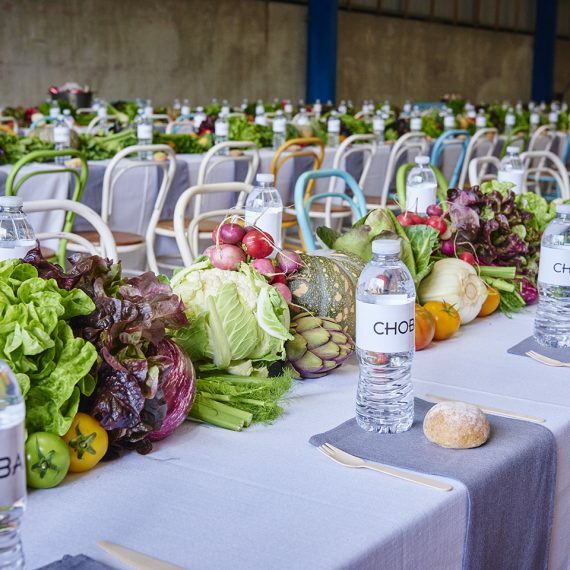 With experience in high profile occasions such as the Melbourne Cup Carnival, Australian Open and Avalon Airshow, let us design a space your clients, staff and customers will remember forever. 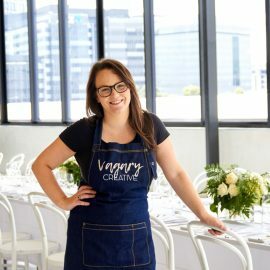 Vagary Creative can work with you to design a conference, product launch, marquee or Christmas party to reflect your brand, showcase your product and entice your target market. From country barns to city rooftops, we’ve seen it all. We understand weddings are a personal reflection of every couple. Our challenge is to capture your essence and ideas and combine this with our unique vision. 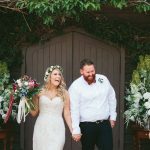 The process of planning or designing a wedding can be a stressful one, with numerous hours of planning, sourcing, creating and attention to detail involved with every step. Let us take the stress away and design the ultimate bespoke wedding day for you and your guests. Engagements, Christenings, Bat Mitzvahs, Hens days, Nonnas 90th or Mums 60th, we love them all. 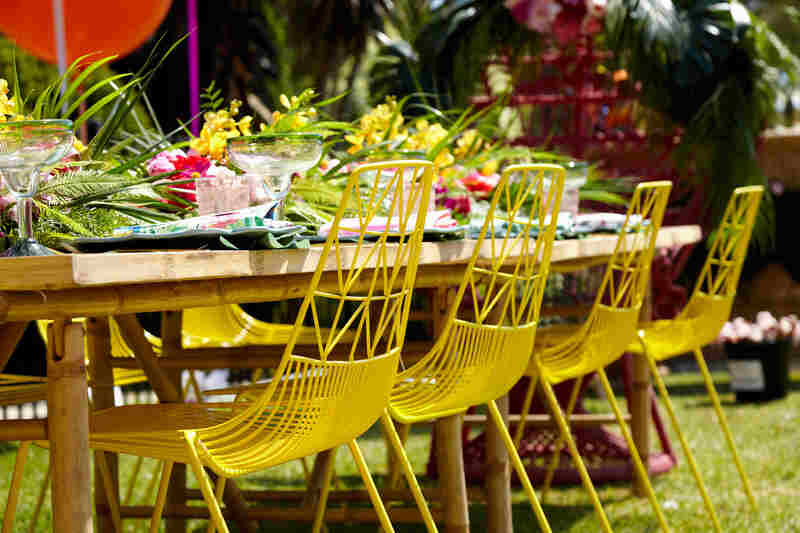 Every occasion is different, so let us help you bring your unique event to life with unmistakable style and flair. Vagary creative is a team of event designers. We aim to encompass everything the word Vagary stands for. 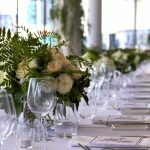 We offer a breadth of skills in providing unique and creative occasions. 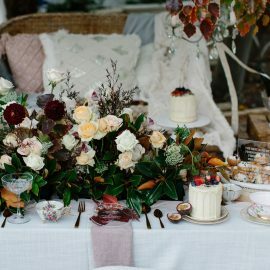 With years of experience in event design, food styling, graphic design, visual merchandising, event management, event hire and floristry. The talented team at Vagary aim to take you on a journey from your initial enquiry, all the way up to the “wow” moment of the big room reveal. We love the creative process involved with designing your event and thrive on delivering exquisite occasions that immerse you and your guest’s right from the very start. Creativity is in our blood and we can’t wait to show you what all were about. You have gone above and behind throughout this whole entire journey. Thank you for being apart of our special day, for giving us 110% of your time, talents and passion. We are so happy and January 8th is going to be better than we could have ever dreamed, because of you. Thanks for all your emails, texts and words of reassurance. Thank you for simply being wonderful, for bringing light and laughter to the whole process. Words cannot express how grateful we are. That Matt could be a groomzilla about the chairs, and I could drink tea and wine and not stress about anything. Thank you for taking care of all the little things (and big things) so we could focus on each other and what our wedding day truly means to us. You are a precious gem and we have adored working with you. Dear Liss, You have gone above and behind throughout this whole entire journey. Thank you for being apart of our special day, for giving us 110% of your time, talents and passion. We are so happy and January 8th is going to be better than we could have ever dreamed, because of you. Thanks for all your emails, texts and words of reassurance. Thank you for simply being wonderful, for bringing light and laughter to the whole process. Words cannot express how grateful we are. That Matt could be a groomzilla about the chairs, and I could drink tea and wine and not stress about anything. Thank you for taking care of all the little things (and big things) so we could focus on each other and what our wedding day truly means to us. You are a precious gem and we have adored working with you. Thank you, thank you, thank you. You made the whole planning process for our night an absolute breeze and such an enjoyable experience. My nerves were calmed after every meeting and I knew everything would turn out perfectly on the day. It really did look absolutely phenomenal. I will be recommending you to everyone and I cannot thank you enough for making it so special! Melissa, Thank you, thank you, thank you. You made the whole planning process for our night an absolute breeze and such an enjoyable experience. My nerves were calmed after every meeting and I knew everything would turn out perfectly on the day. It really did look absolutely phenomenal. I will be recommending you to everyone and I cannot thank you enough for making it so special! 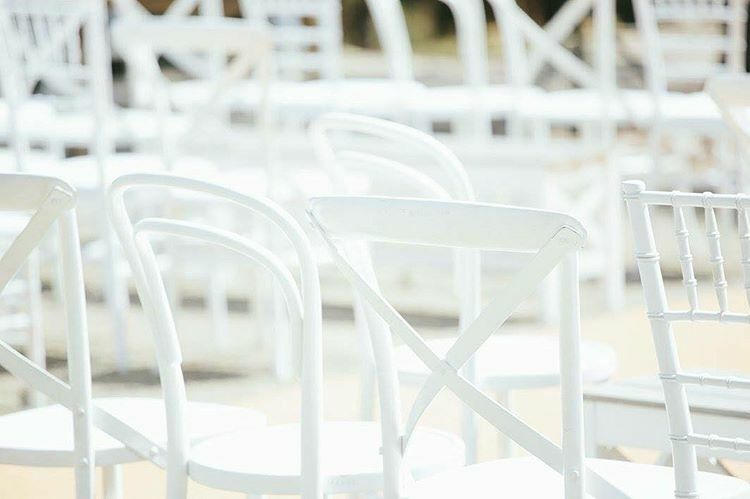 Melissa has the amazing quality and ability of creating exactly the unique style you need for your event. My 60th birthday was stylized from a multitude of thoughts and when I walked into my venue Melissa had transformed the space with a classic style that created a magical moment that made my night incredibly special. Thanks Melissa for you attention to detail, professionalism and for saving me on such short notice! An incredible effort with memorable moments.